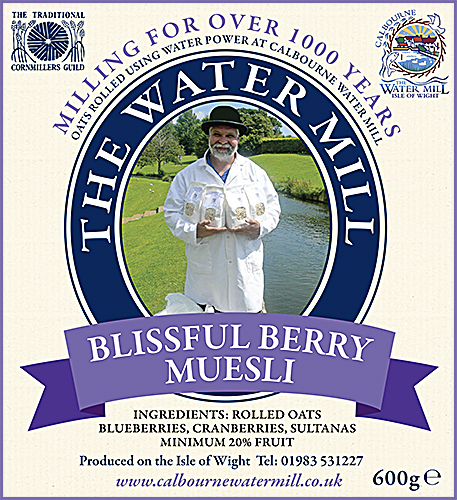 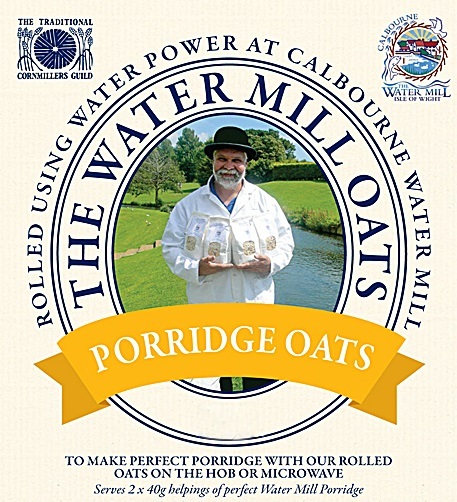 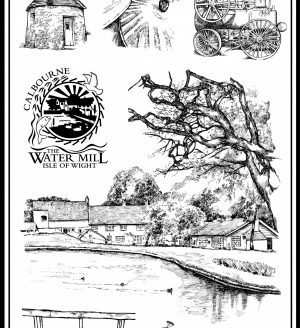 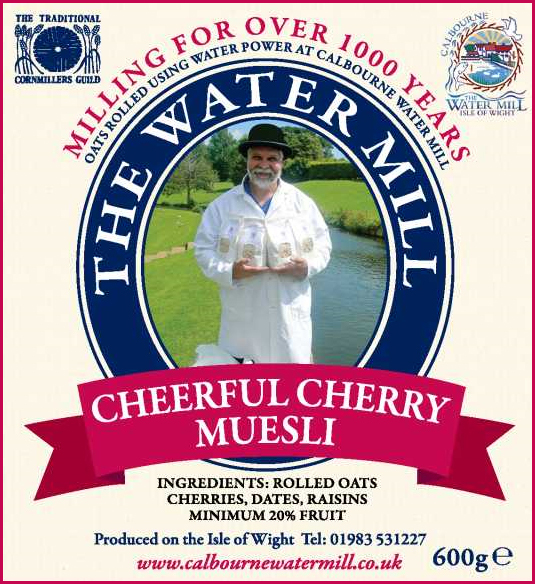 Calbourne Water Mill Rolled Oats. Rolled using water power at Calbourne Water Mill. 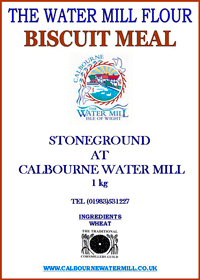 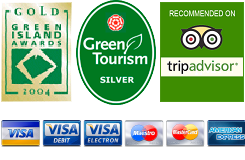 Order online for full UK Delivery.